Available in your TrainingPeaks account, Team Sirius Tri Club account or PDF download. Only $199 when purchased as part of a Team Sirius Tri Club Membership. Login to get your club discount. 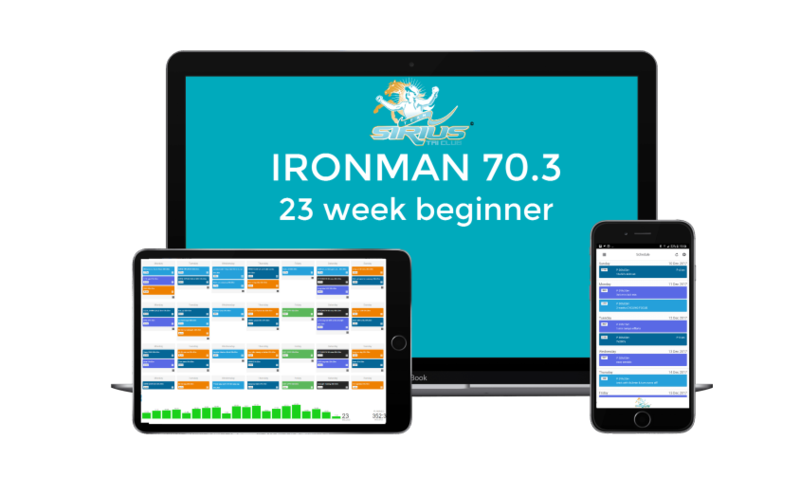 Log in to your Team Sirius Tri Club account for up to 60% off training plans. Not a member? Sign up here. Copyright © 2017 Siri Lindley.